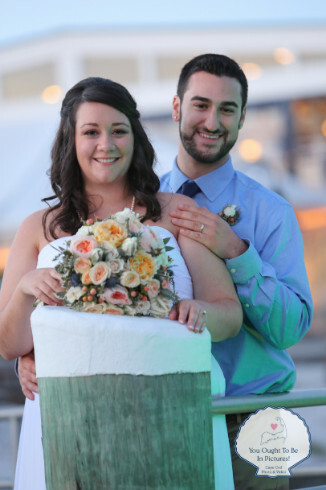 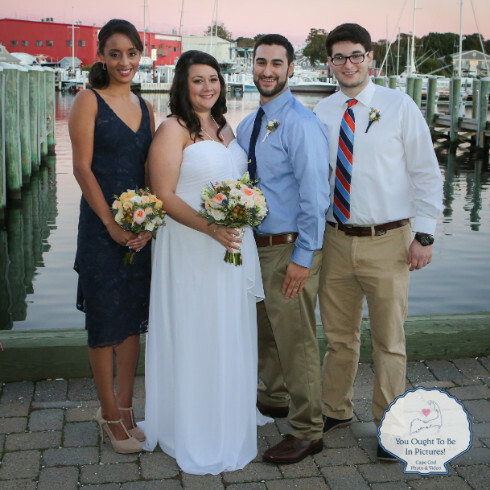 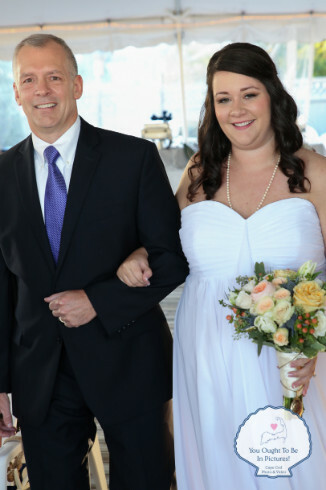 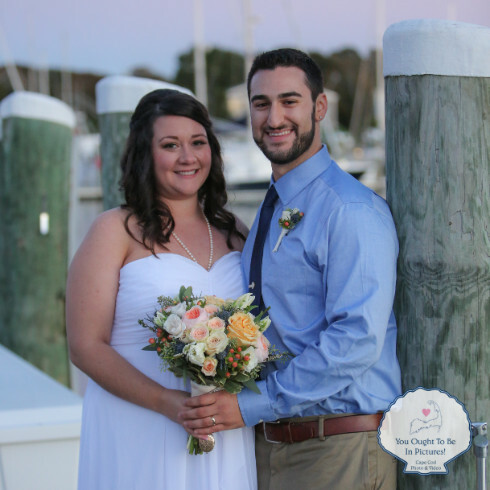 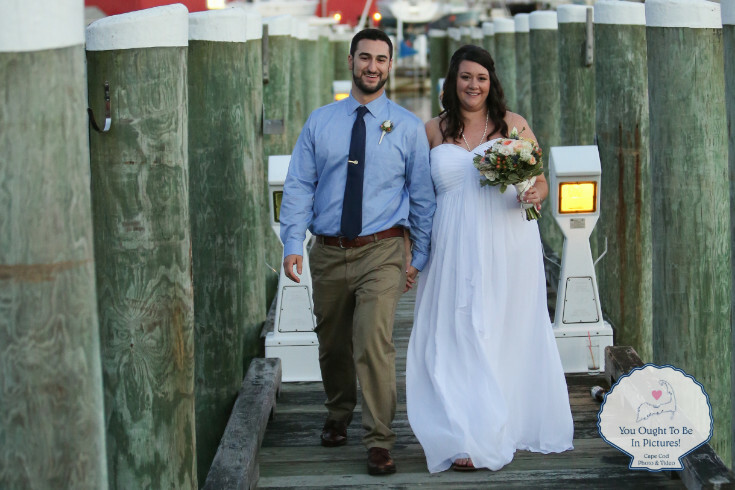 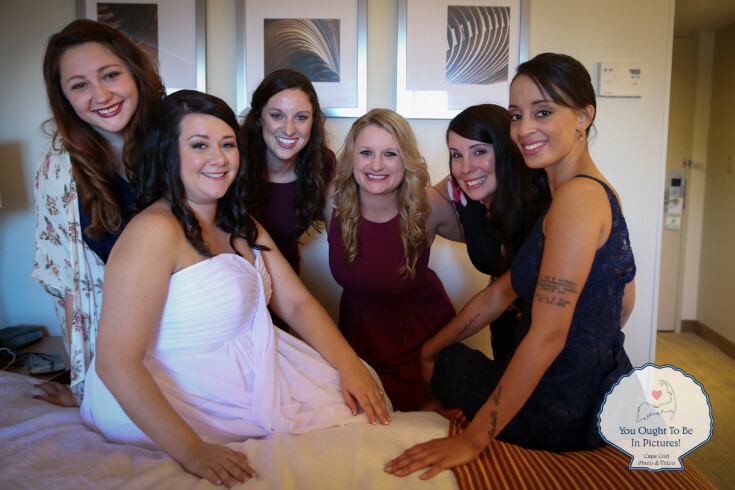 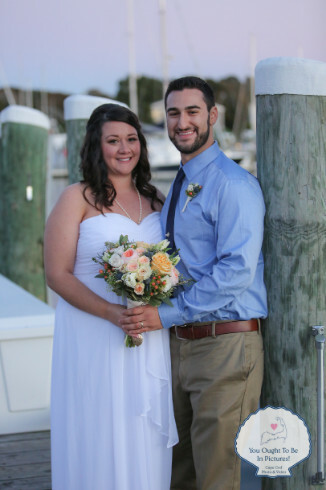 When things are meant to be, they are meant to be, and Ali & Jeff's Flying Bridge Wedding was meant to be. 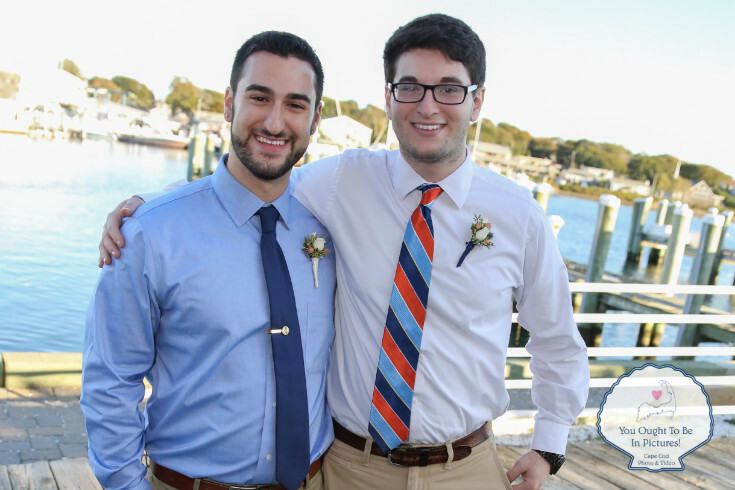 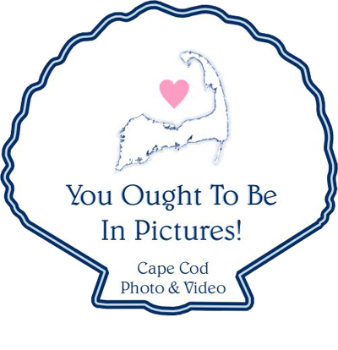 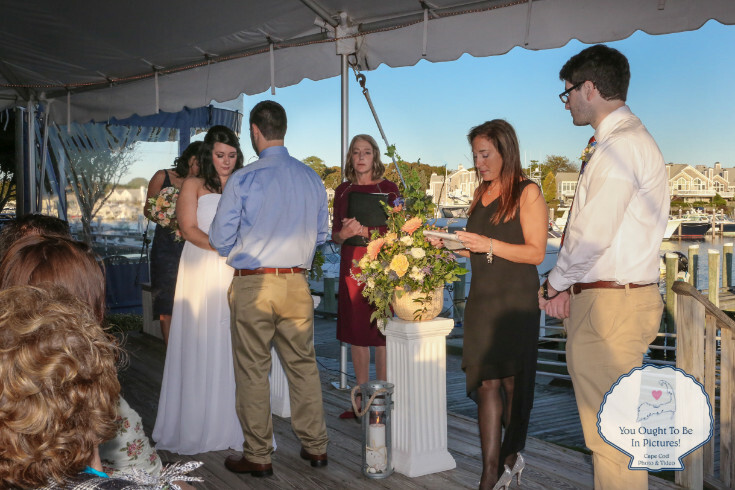 Yes it was an incredibly beautiful fall day here on Cape Cod, not because of the clean crisp air and clear sunny skies, but because a beautiful couple and their families were united today in an perfect wedding ceremony performed by the Bride's Mom! 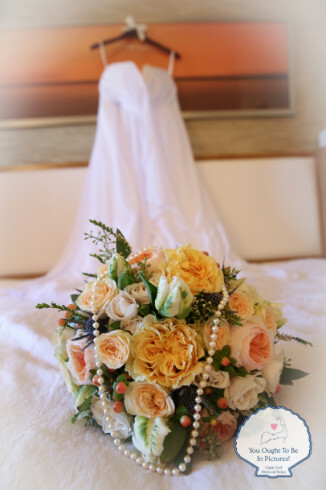 How incredibly wonderful is that? 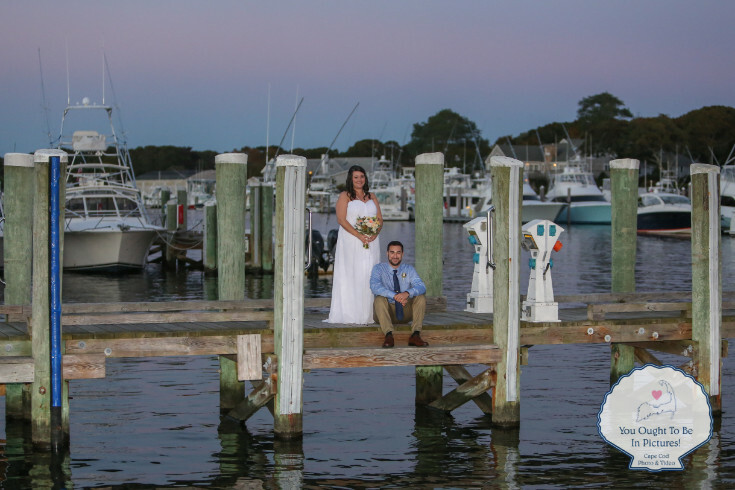 Congratulations Ali & Jeff, and thanks for hanging with me while we squeezed out the last seconds of light on a gorgeous fall day!